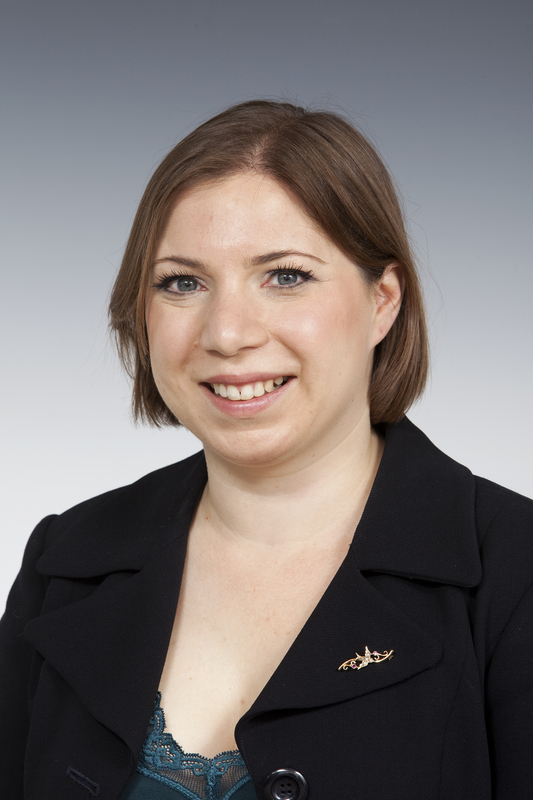 Sarah Teather MP, Minister of State for Children and Families: “I would like to pay tribute to the tremendous work of Deaf Parenting UK. This organisation ensures that the needs of parents are not overlooked and it is our collective responsibility to ensure parents receive the support they need. I wish you all the best for the future”.